This 3 bed and 2 bath home has 1,452 square feet of living space. Home has a nice yard. It is ready to become your next home. For other quality homes for rent, visit www.americanhomes4rent.com. Equal Housing Opportunity. At least 17 Trulia users voted on each feature. "I love this neighborhood. I grew up just down the street and we looked here before looking other places for a home. My neighbors are so awesome and we talk, know each other's names and the street is so quiet." "We moved here last year and we love it. It's super quiet and everyone looks out for each other. We're working professionals with a small child (there are a few kids in neighborhood) but it's mostly established, older couples and families. We're renovating our house and there is a lot of beautiful homes nearby." 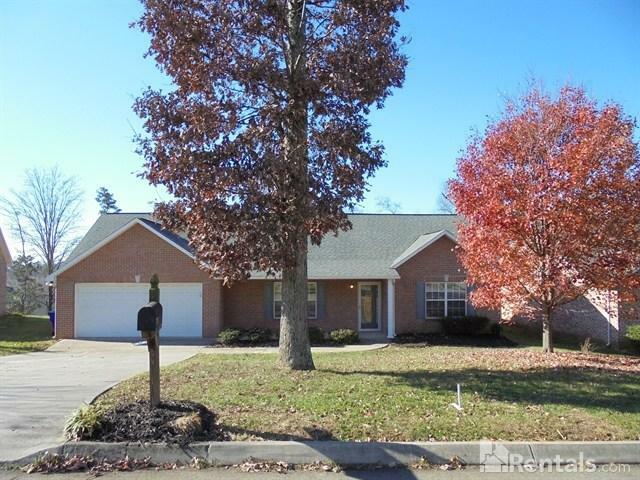 2811 Cherokee Peak Ln, Knoxville, TN 37912 is a 3 bedroom, 2 bathroom, 1,452 sqft single-family home built in 2003. This property is not currently available for sale. 2811 Cherokee Peak Ln was last sold on Mar 3, 2003 for $147,000 (99% higher than the asking price of $1,225). The current Trulia Estimate for 2811 Cherokee Peak Ln is $168,988.